The use of diesel engines in SUVs aimed at giving priority to efficiency due to a large torque that has been present in the run-down, so the engine does not need high roared as he tried to drive the big body SUV, and fuel efficiency was achieved. KIA is one of many car manufacturers are taking this solution to market one of its products, Sorento. The new Sorento uses the same platform as the Hyundai Santa Fe. And we fell in love with the power of the car. The presence of the diesel version makes us even more curious about the great car, which despite having a platform with the Santa Fe is priced cheaper but without making it cheesy. Quality products made KIA is currently so good, so cheap price for Diesel Sorento looks not only competitive with its rivals, but also commensurate with what is given. The diesel version has no striking changes in the exterior and interior with the gasoline version. 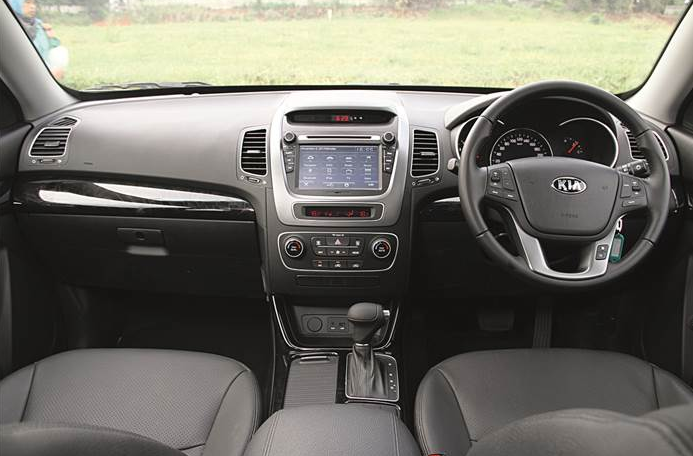 Still comes with a sweet design alloy wheels measuring 18 inches (but looks small when coupled with the body), LED Daytime Running Light, 'tiger-nose grille' like Kia, and a panoramic roof that extends almost from the top end of the windscreen to the rear window. if you look at the front of the car from the side, the line of the bonnet, the tip of the light side, and the design of the Range Rover wheels slightly nuanced. While the rear brake light design has a great combination, making the vehicle more clear rear lamp for indication of the distance though, so the increased security level. While the interior presents a dark-colored leather seats are comfortable, touch screen audio entertainment system, dual-zone air conditioning (second row has a unique ventilation in the B-pillars for the roof using a transparent glass), and a screen in the front seat headrest for rear seat entertainment. 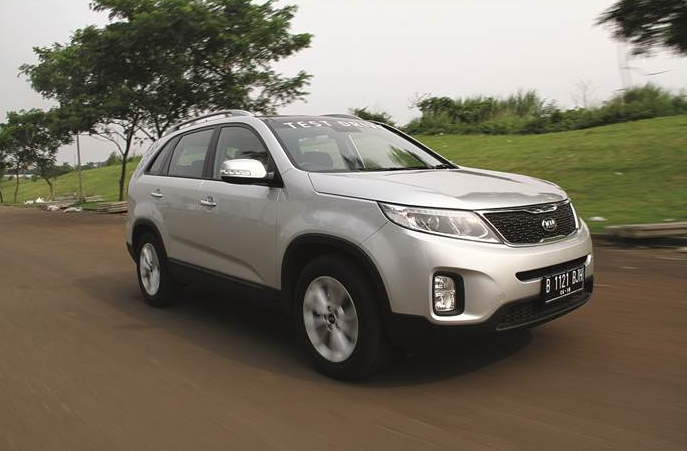 Being in the cabin Sorento feels quiet and comfortable, making this car suitable for long trips or out of town. With the similarity in appearance, it in the mechanical heart was the one distinguishing Sorento Diesel engined petrol sibling. As has been said before, diesels emit abundant torque at low rpm, and a 2.2-liter CRD engine 4L DOHC i-rather than the exception. Not only greater torque than the 2.4 liter petrol engine, but also strength. 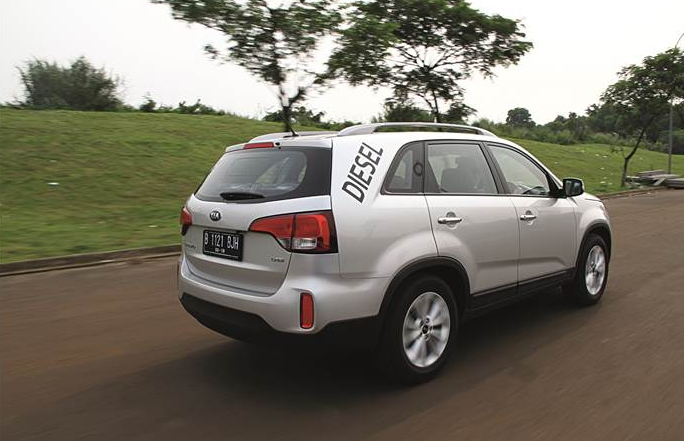 Overall, the Sorento has a 197 hp diesel that is present in the rotation 3800 rpm and 436.4 Nm of torque from 1,800 rpm rotation - 2500 rpm. On paper, these figures look so amazing, and thankfully in the real test of these numbers are still equally amazing once sedate kind of magic. Very smooth, very fast at the same time without you knowing it. The diesel engine is now so sophisticated that no more vibrations that interfere with the cabin when the engine is idle. To make the car race was no longer jump suddenly but distributed regularly and gradually. Mated to a 6-speed automatic transmission, Sorento Diesel has plus points in both the congestion and the time taken to run fast. Smooth transfer of transmission and power lines are gradually making the traffic stop 'n go in congestion becomes comfortable. Meanwhile, when I want to run fast, will be slightly different. Still offers comfort and steady to be controlled, but the combination of torque is abundant with great power makes us a little bit surprised by the ability of this car to reach high enough speeds on the freeway. Surprised, in the sense of a little bit of fear. In fact I am quite grateful for the sound of the wind and the tires are a little intrusing in cabin, as a marker that I was going too fast. 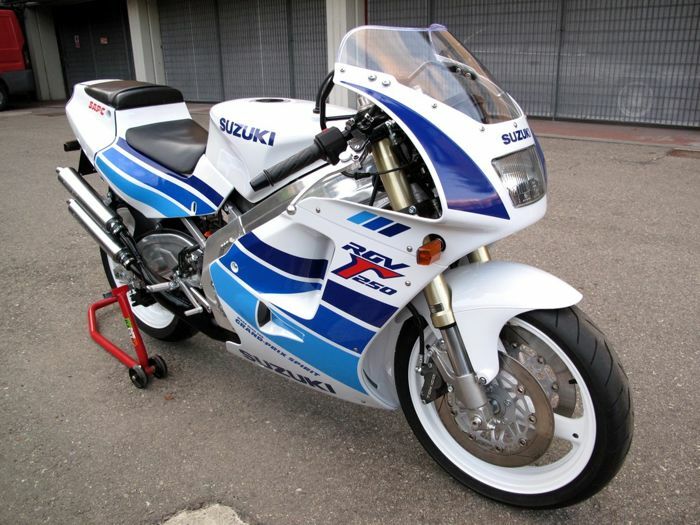 Speed ​​of 160 kph without the hassle of the machine, and as I mentioned, without any sign. Sensation is almost the same as driving a Mercedes-Benz ML250 CDI. But you have to give a little more attention to the weight of the steering is pretty light. System Motor-Driven electric Power Steering is easier when parked Sorento, or maneuver in the city center. However, the addition of weight ranging high speed when it must be recognized quite a bit less. If KIA provide this additional weight on the steering wheel as well as the accuracy and agility round the wheel, we will lift the cap. Done drove at high speed, feel the glide speed of 100 kph which only requires the engine turns at 1,800 rpm. You can activate cruise control with buttons on the steering wheel rim and both feet can rest. However, during our tests more often in a constant speed of 80 kph and rev the engine almost idle in gear 6. As a result, the fuel efficiency of the CRD-i engine is also a form of entertainment of interest to us. Combined between the freeway with the typical traffic congestion in city and an average speed of only 26 kph, consumption figures are quite impressive at 12.3 kpl. During testing, we were more than happy to put this car as a place of relaxation. We have not had time to bring this front-wheel drive SUV for driving off-road, but the road in Jakarta also has a field "off-road". Especially in the rainy season like this when the holes in the streets covered in puddles. Crossing the road terrain as it still provides comfort for passengers in the Sorento. Slamming the suspension is soft when bulldoze the streets uneven, bumps, or holes, to give a little shock without making you feel broken bones. 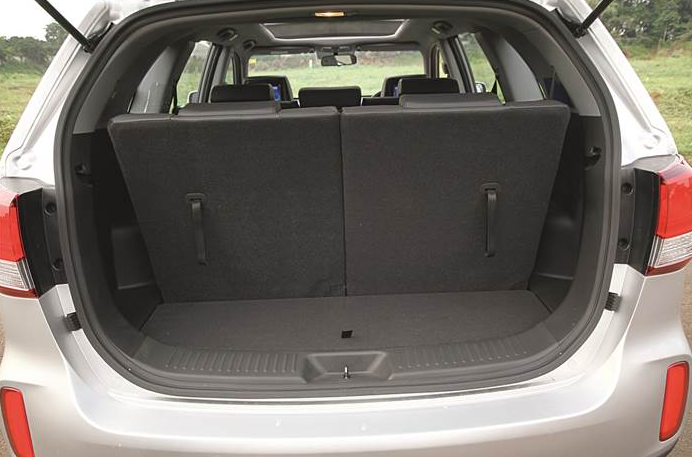 The quality of this convenience makes us particularly liked the Sorento, since the gasoline version of the first. But the problems are still the same since the gasoline version is the rear visibility is impaired by a third-row seat backrest. However, the lack of visibility is aided by the presence of parking camera is automatically engaged when the gear position at R, and turn off all sound entertainment for the sake of safety and security priority. he magic of this abundant torque makes anyone who sees this car from the outside will not be aware of his prowess behind the wheel before. CRD-i logo placement on the rear trunk door symbolically be a marker of how great the character and quality of the engine in the car driving large this SUV's.